Richard and Matt are one serious power couple. 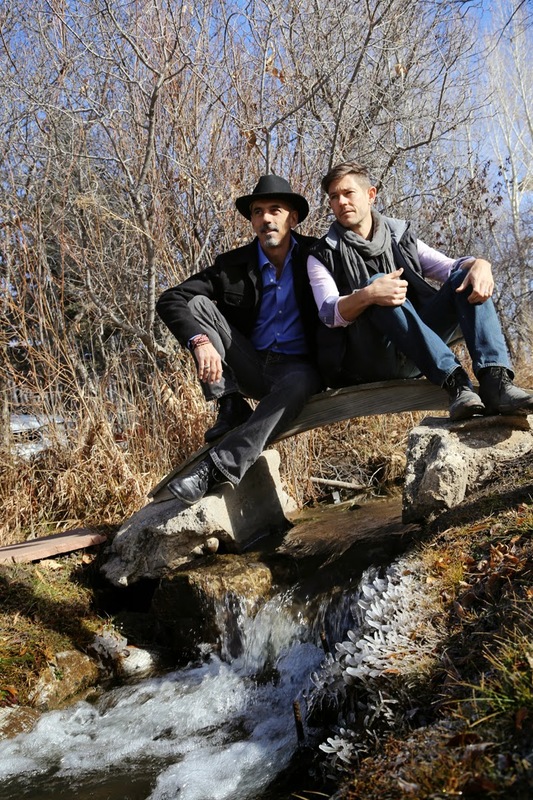 These two beautiful men met in Taos a little more than a decade ago when their eyes locked across a crowded room. Ten years later they were married in that same room but not before they had both accomplished more than most do in a lifetime. A native New Yorker, Richard graduated from Cornell University’s Hotel and Restaurant School before creating and managing several successful restaurants in the City. 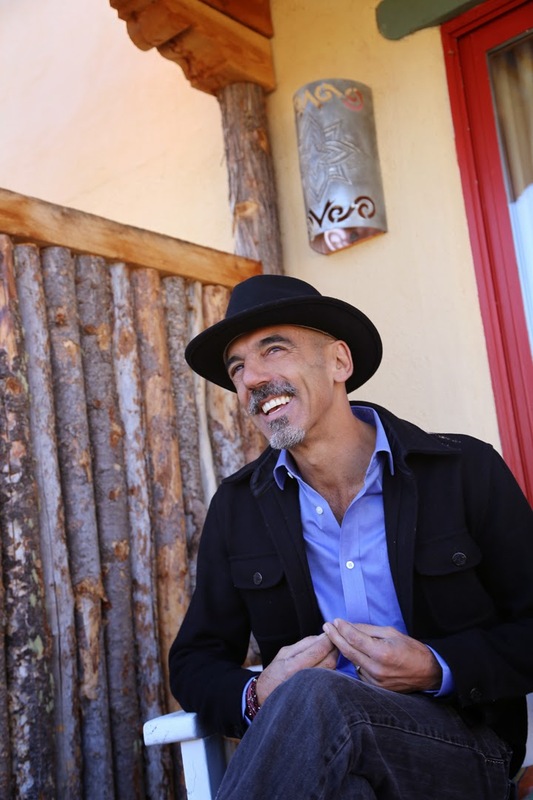 After twelve years he felt compelled to expand his horizons and after moving here, went to massage school and practiced for fourteen years while buying and renovating a group of adobe casitas that since have become Casa Gallina, one of the most beautiful and coveted places to stay while visiting Taos. Matt’s background is in Architecture. He graduated from Columbia University in NYC. Time spent in Beirut (he is half Lebanese) has made its influence felt in his art, which references the Arabian arabesques and intricate tile work of the region. His expertise in design and building, combined with Richard’s understanding of the Hospitality business and their inate flair for creating eclectic yet quintessential “Taos” interiors, have enabled the couple to manifest a unique situation in a place they both love. 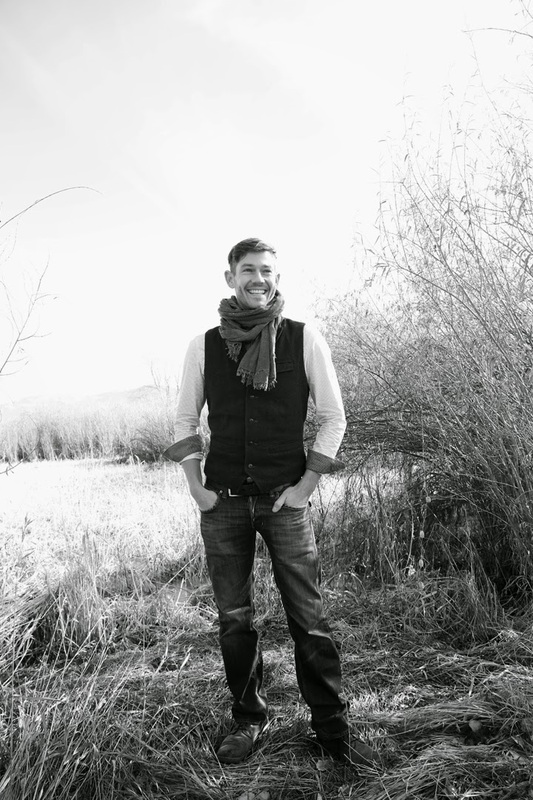 As if this were not enough, Matt started Pecha Kucha nights here in Taos several years ago, drawing sold out crowds to the popular show and tell event. In the Fall of 2014 his creative brainchild The Paseo took over the town and filled the streets with unhangable art. It was hugely successful and will continue as an annual event. He has an open call for entries on his site right now so do click on the link. Richard has discovered a new passion as well, Tango. He teaches once a week in a light filled dance studio (which unfolds into an additional guesthouse when needed) at Casa Gallina. Visit his link for more information and obviously to make a reservation. Oh I almost forgot, Matt has a bakery too. Matt’s Bakery is focused on Gluten free cookies made with quinoa and they are delicious! See that link listed below. December 11, 2014 in Art, Shop, Stay. Great photos! Thanks to Bill Curry – you’ll be seeing a lot more of his work here on the blog. excellent article! Lynne you capture Taos people that are treasured, esteemed, and indispensable. This blog is brilliant!